MAKE A BIG STATEMENT WITH PRESTO! NEW WIDE FORMAT MACHINE, NEW PRODUCTS, UNLIMITED MARKETING POSSIBILITIES! We have a spot on our website reserved for you. Claim it to make online ordering effortless. Meeting all your time pressing, print, and marketing needs with quickness and precision since 1976. 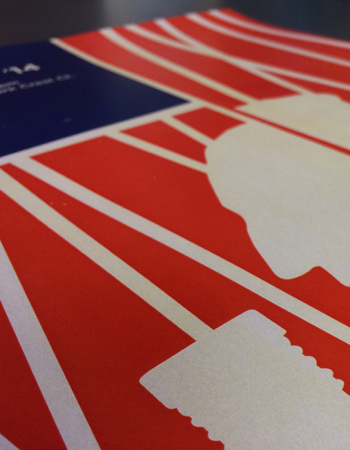 The digital age has ushered in a new demand for quality printed products. 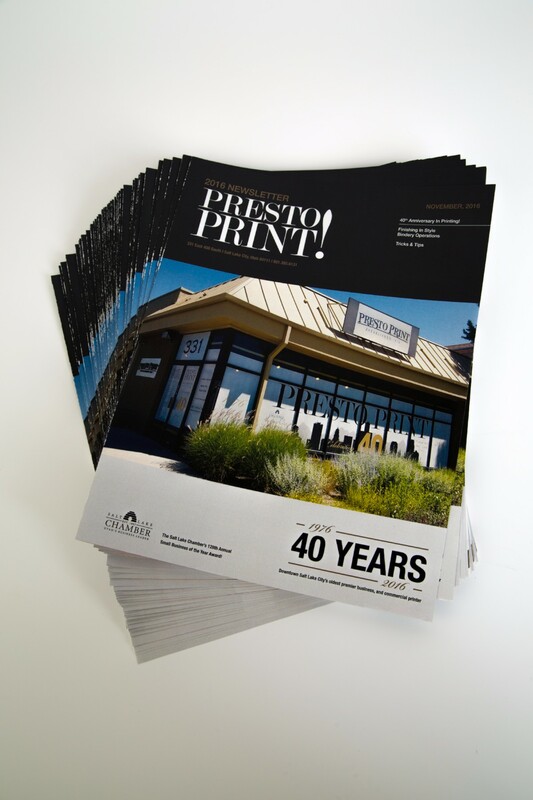 Presto has been on the leading edge of printing technology from day one. Our goal is to deliver the best product with as little turnaround time as possible, while offering you the very best price and service in town. 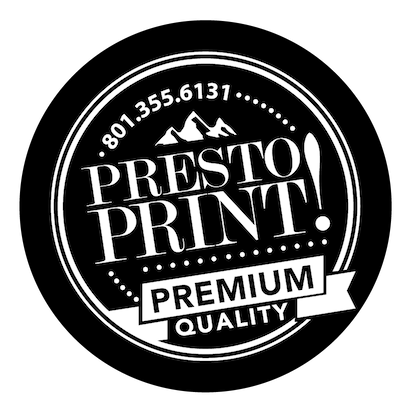 Presto Print has an ordering system that is second to none. Order our most popular products right from our site. Upload your PDF file, select your quantity, and off you go! If you’re planning on being an exhibitor at the Salt Lake Tribune Home + Garden Show, it’s time to start prepping for it. Get ready for the Salt Lake Tribune Home + Garden Show, from what to bring to your booth to tips on how to make it a success. If you’re planning on going to the Salt Lake Women’s Show, it’s important that your booth is ready in order to maximize sales and make the experience for your guests unforgettable. Here’s our checklist on everything you need for the event. 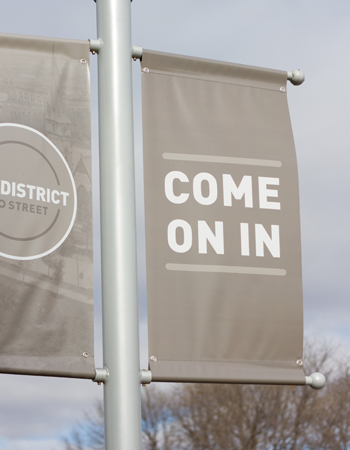 A Newsletter is a great way to stay in-front of and relevant to your customers! We know how crucial your Annual Reports are to the progress of your business/organization. What you have accomplished over the year should be a visually stunning representation of your success! The big day calls for a big statement. With years of experience, we can deliver that personal, meaningful style you want.